So, over the weekend I went to a sort of Goodwill type store known as Savers and while looking at the VHS section, not only did I find two DBZ VHS' in nice quality, but I also found this gold clamshell VHS of the first volume of the Ocean dub that I've never seen before online or in person. Doing some research leads me to believe this is the sort of rare "Action Version" of the release and I would just like to know if this really is rare or even worth anything because I snatched it up for only a dollar along with those other two tapes. Which version of this VHS tape came first? And was it the only one with the ocean dub in clamshell? DB1984 wrote: Which version of this VHS tape came first? I assume that this version was released first and I'm pretty sure the other releases of the Ocean dub did not have clamshells. Last edited by VejituhTheWarriorGuy on Mon Jul 27, 2015 2:15 am, edited 1 time in total. Is it the one with Goku and Gohan riding the Kinto-un? clutchins wrote: Is it the one with Goku and Gohan riding the Kinto-un? It has them riding it on the spine. The cover is Goku doing a Kamehameha like the normal version but it has an all gold Shenron background. That's the version that I had growing up. It contained the first four episodes but they were cut together in a way that more closely resembled a movie. Unfortunately, I don't believe it was particularly rare. IAmTheMilkMan wrote: That's the version that I had growing up. It contained the first four episodes but they were cut together in a way that more closely resembled a movie. Unfortunately, I don't believe it was particularly rare. That's the one. However, it was apparently pretty rare to the people on here not so long ago but as for now, it seems like it goes for 20 plus dollars on ebay which isn't rare but still pretty uncommon I guess. Considering that there's only 3 on ebay with only two having that price range. VejituhTheWarriorGuy wrote: That's the one. However, it was apparently pretty rare to the people on here not so long ago but as for now, it seems like it goes for 20 plus dollars on ebay which isn't rare but still pretty uncommon I guess. Considering that there's only 3 on ebay with only two having that price range. 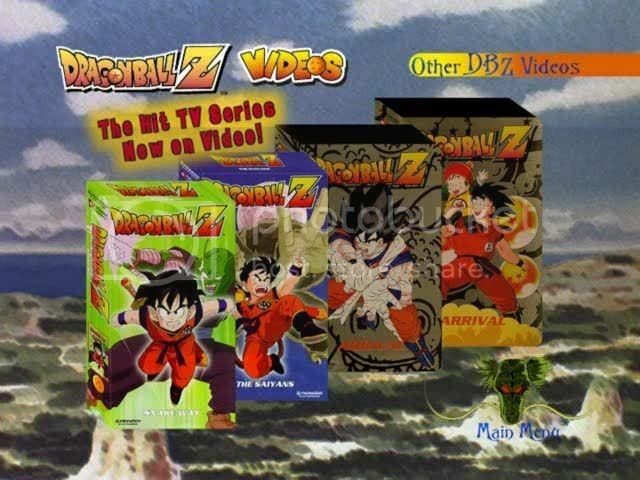 I think you might be a lil confused about which version is the rare one, there's actually 2 different clamshell versions of the DBZ Arrival VHS, the first version (the actual "action" version) has a picture of Goku and Gohan riding the Kinto Un on the front cover as seen here http://www.kanzenshuu.com/forum/viewtop ... hs#p579279 , this version is rated ages 5+ and seems to use the words kill and die (like the original syndicated broadcast), this version is the one that's considered rare by members, the other version is the one posted in this thread also known as the "youth" version which seems to be similar to its paper cover counterpart with the only difference appearing to be the clamshell cover (this version is rated 3+ making it more suitible for younger audiences compared to the 5+ Action version), hope this helps. 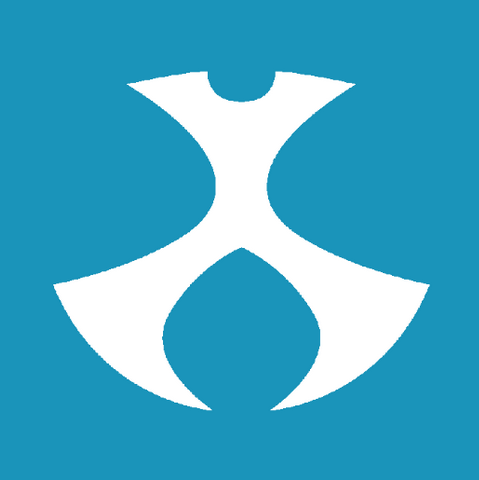 If anyone has any of the DB/DBZ/DBGT or Maho Tsuaki Sally Japanese single DVD's that they'd be interested in selling send me a PM and I'll see if we can work something out. . Funny, I just watched it and even though it had a different cover, it had Raditz and all the other characters saying stuff kill and die. Maybe I have the tape but not the cover. Tanooki Kuribo dug into this a while back and I believe he ultimately concluded that there was no difference between the two tapes at all. VegettoEX wrote: Tanooki Kuribo dug into this a while back and I believe he ultimately concluded that there was no difference between the two tapes at all. So there is now slightly uncut tape? Both are the same? Ah, that's a shame. Can anyone with the regular Arrival tape confirm this? That was stupid of FUNimaton/Ocean to trim Roshi's line "A child like you could have died". I find it hard to believe that FUNi would release a 5+ version and a 3+ version and they be the exact same thing, i'm not saying Tanooki Kuribo is lying (what probably hapened is he got the original case but the seller swaped the original tape with the later edited tape either because he lost it and didn't know the difference or he knew and just wanted to make more money) because why would FUNi go out of their way to release 2 different VHS's containing the exact same thing (especially when one is targeted towards an older audience) correct me if i'm wrong but couldn't that be considered false advertising since the 5+ tape rating implies there's more uncut materieal comared to the 3+ rated tape? Can anyone with the regular Arrival type confirm if it has the characters saying die or kill? VejituhTheWarriorGuy wrote: Can anyone with the regular Arrival type confirm if it has the characters saying die or kill? Only in the episode 3 and 4 content. Everything is the censored version for the content using the first 2 episodes. Basically like what Tanooki Kuribo said: No difference at all. Unless you own the Rock the Dragon set or happened to record the first 2 episodes of Z when they were first broadcasted, you won't be hearing any "Kill - Die - Death" stuff in them. I was always curious about this because like you, it didn't make sense that they would release two different versions of this, name them "action version" and "youth version" and just have them be the same thing. It really doesn't make sense. But... yea. I mean, I ultimately came to the conclusion that there was no difference. I couldn't understand it. I mean, unless I get a sealed copy of the Arrival "action" version, I'll feel 100% certain in my answer. But based on what I bought on eBay at the time. They were the same. So basically there's no difference between the releases of Arrival aside from box art? Last edited by VejituhTheWarriorGuy on Tue Jul 28, 2015 1:42 am, edited 1 time in total. That's kinda odd though. Did Raditz talk about having Goku killing the human race in the Rock The Dragon set instead of eliminating them? Because this tape had mentions of death and such in the last two eps which I assume is what the regular version is like. VejituhTheWarriorGuy wrote: That's kinda odd though. 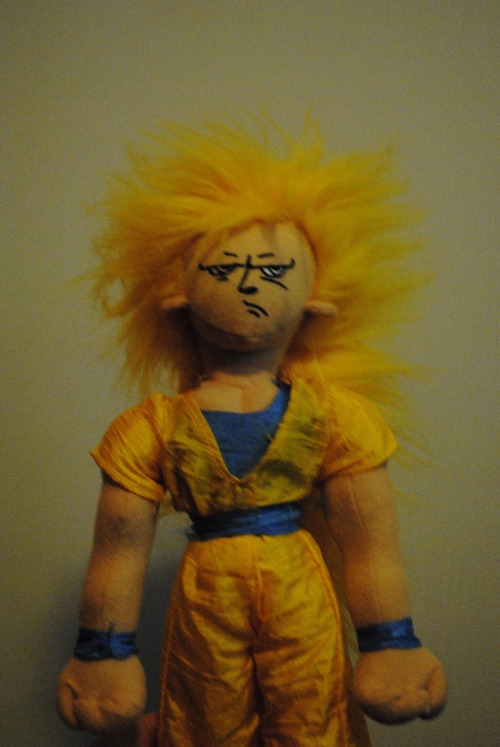 Did Raditz talk about having Goku killing the human race in the Rock The Dragon set instead of eliminating them? Because this tape had mentions of death and such in the last two eps which I assume is what the regular version is like. Yes, the "Rock the Dragon" edition contains the original, first-broadcast line recordings with "death" and "die" and such for the first couple episodes (e.g., "I smell death in the air. ").